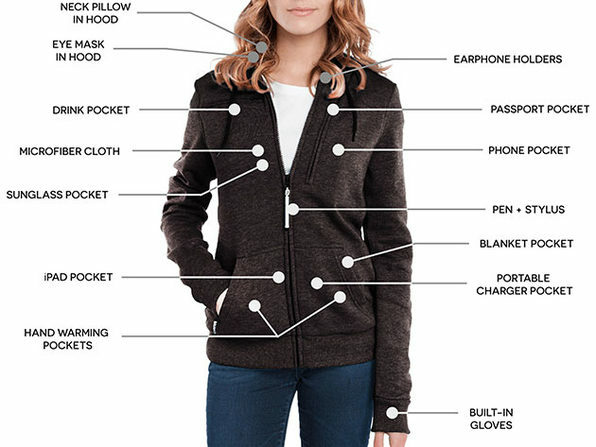 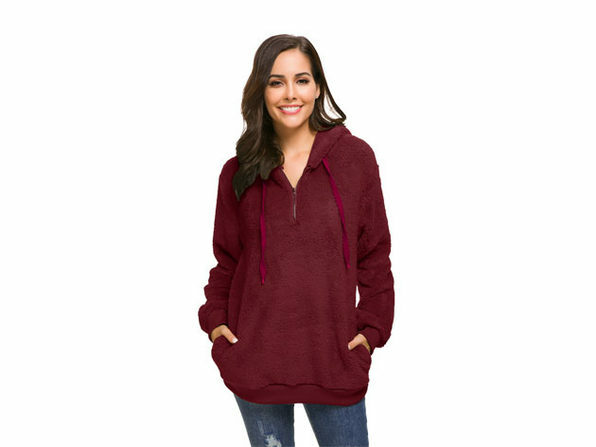 Wrap yourself in style this season with the Plush Pullover Hoodie. 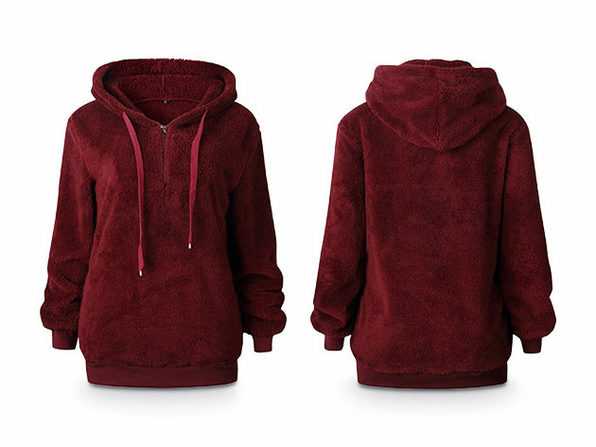 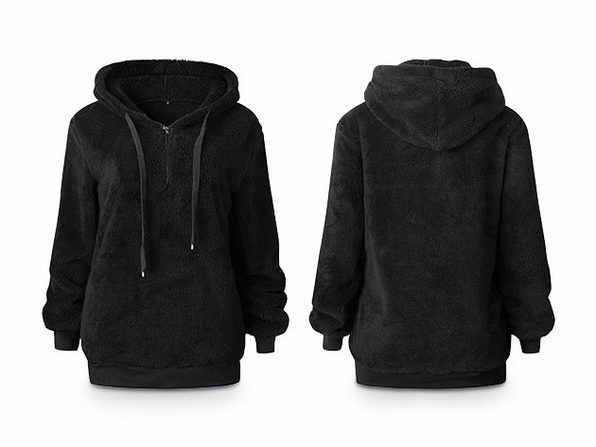 The classic and oversized plush hoodie is sure to become your favorite wardrobe piece. 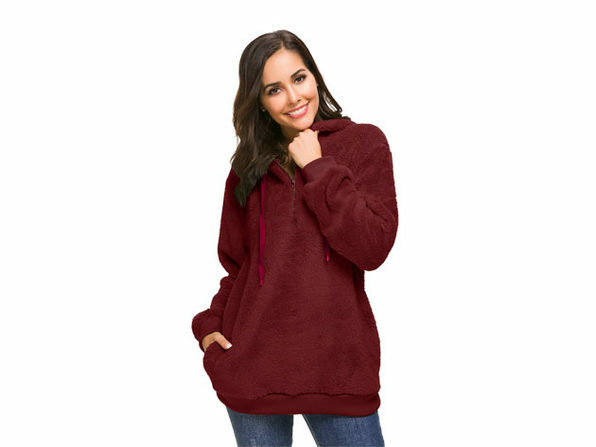 It's made of polyester and spandex, giving it a relaxed, comfortable, warm fit that's suitable for any cold occasion.